Gait is a promising biometric for which various methods have been developed to recognize individuals by the pattern of their walking. Nevertheless, the possibility of identifying individuals by using their running video remains largely unexplored. 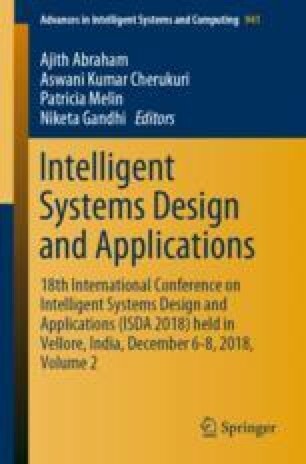 This paper proposes a new and simple method that extends the feature based approach to recognize people by the way they run. In this work, 12 features were extracted from each image of a gait cycle. These are statistical, texture based and area based features. The Relief feature selection method is employed to select the most relevant features. These selected features are classified using k-NN (k-Nearest Neighbor) classifier. The experiments are carried out on KTH and Weizmann database. The obtained experimental results demonstrate the efficiency of the proposed method. We owe our sincere thanks to the team behind KTH action database  and Weizmann action database , for sharing the database with us, without which the work could not have been done.